Smartphones are one of the most essential device that everyone uses. So it's important to protect your smartphone from damages. 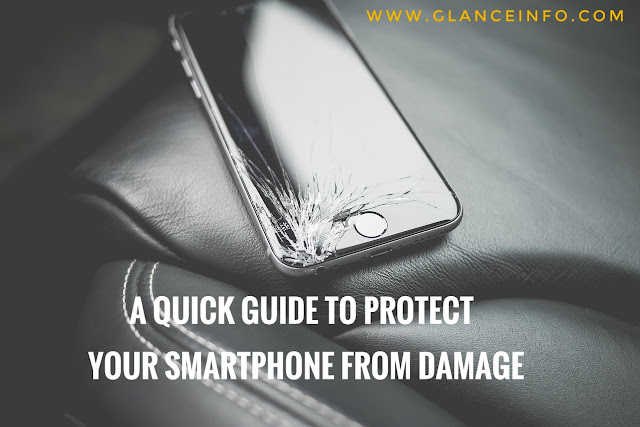 And today on Glanceinfo, I am going to give you a quick guide to protect your smartphone from damage. 3 photo-editing apps you must try! It may happen anytime. So don't be worried if you drop your phone by accident. Just be careful and use a protective case or cover to safeguard your smartphone. Also apply a tempered glass to ensure the safety of screen/display. Hold your phone properly with right grip and firm. 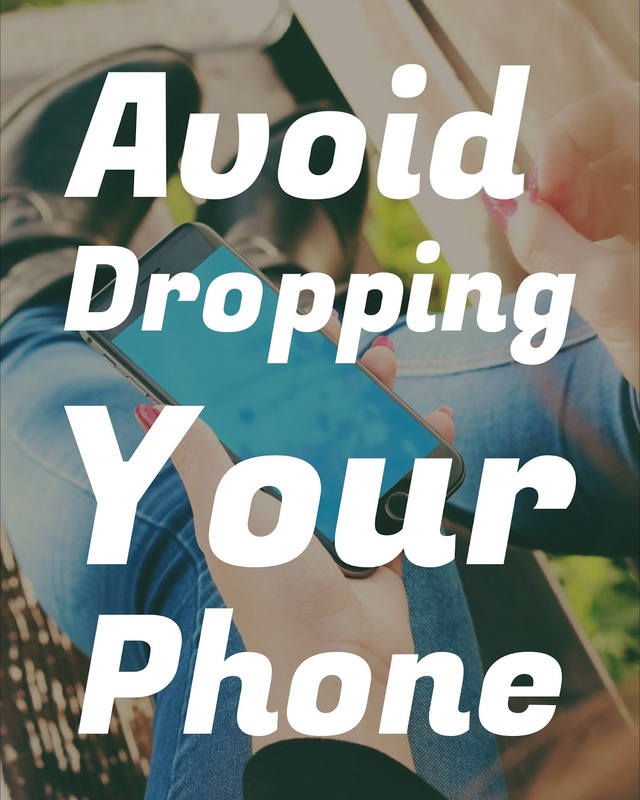 Be carefully with any accidental drop of water on your phone. Be carefully when you are using your phone while taking tea or coffee. Accidentally, if some water drops on it quickly remove the battery and clean the water and leave it for a while to dry. Keeping the phone in sunlight is the best way to remove water from it. Screen protector may not seem useful but they can actually protect your phone from any thing. 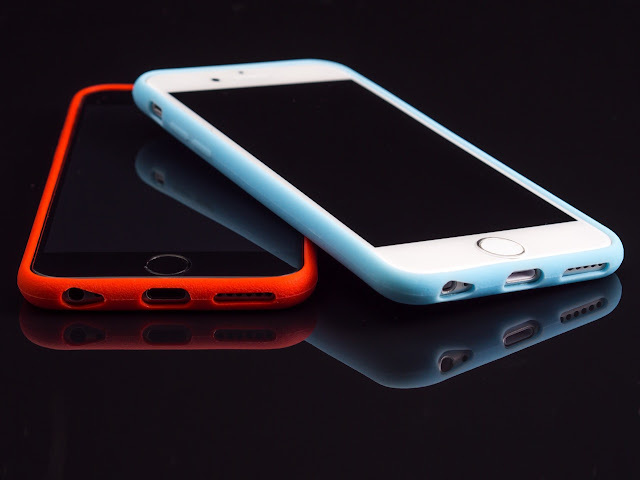 By using a screen protector, you can slightly protect your screen from any damage including cracking. 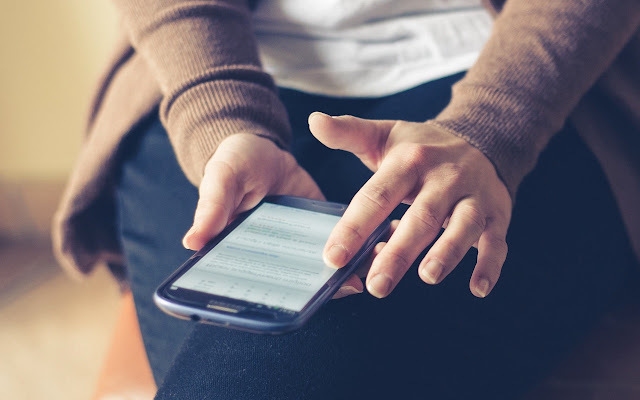 Purchasing insurance for your smartphone is another great way to protect it, especially if you are using an expensive device. Usually insurance costs only a few dollars per month but it can save thousands of dollars if your phone's screen has cracked. ❗Special Thanks to "Gagan Khokher"❗Gagan Khokher helped me a lot to complete this quick guide to protect your smartphone from damage.